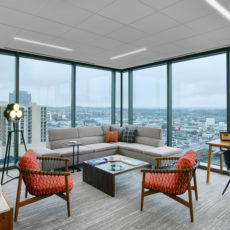 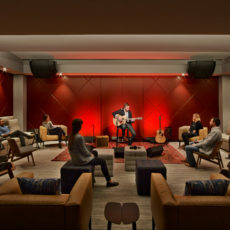 Sony Music Nashville relocated their headquarters from the famous Music Row to 1201 Demonbreun in the Gulch. 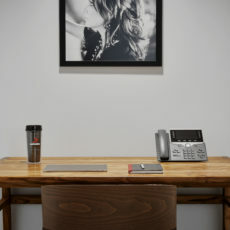 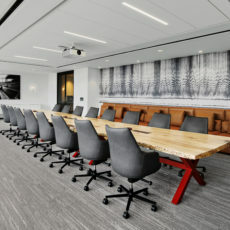 They occupy the 13th floor which is about 26,000 square feet. 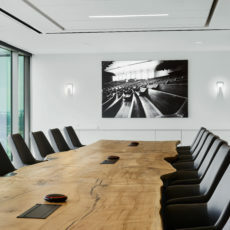 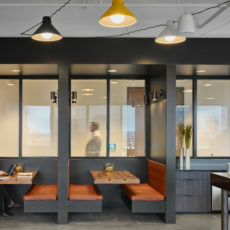 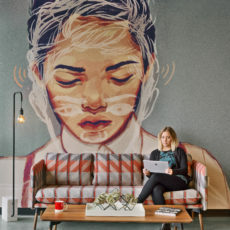 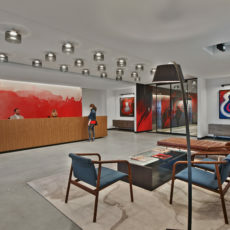 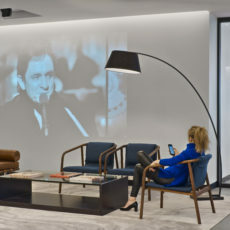 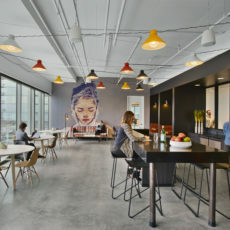 Alfred Williams & Company worked with Sony and the architecture firm to create a unique space that reflects Sony’s culture.